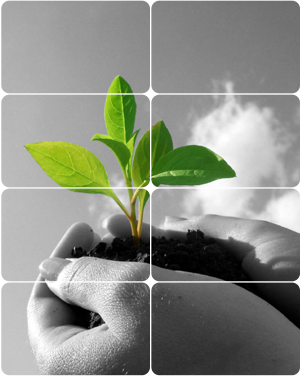 At Solarkinetics, we want to spread the message about solar power and renewable energy to as many people as we can. We are a supporter of SolarAid, a leading solar charity whose aim is to eradicate the kerosene lamp from Africa by 2020. Last year was a great year for the charity; they were part of The Guardian’s Christmas appeal and were a winner in Google’s Global Impact Awards. 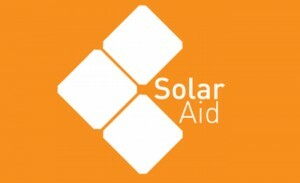 We support SolarAid with a regular monthly donation, but we think it woud be great if you, our customers, could support them too. There are lots of ways you can do this – if you have a look at the SolarAid website you can find out more. 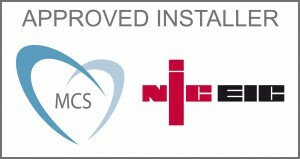 For every solar pv system we install, we donate £10 to SolarAid and we invite each client to do the same, once their system is up and running. £10 is enough to supply two robust solar lamps to a community in Africa, helping them live safely and more sustainably. You can also buy the lamps from SolarAid’s website to use yourself or to give as a gift for someone else.